Southern Loggin’ Times’ March issue spotlights Sylvester Comer, who is showing few signs of slowing down as his Florida operation hits 50 years. 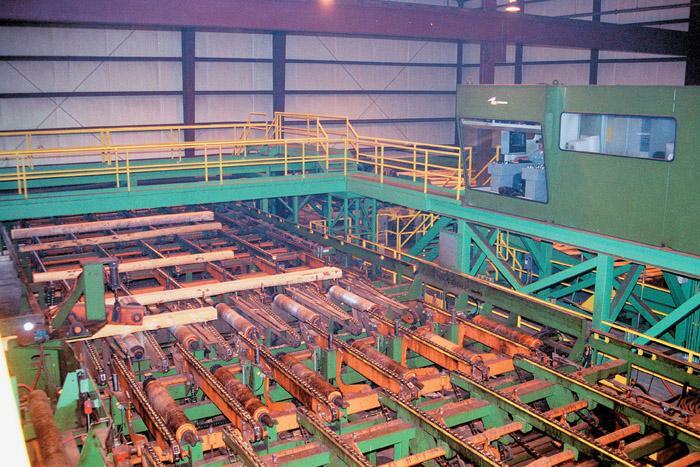 Also featured are Alabama’s Hopper brothers, who are fighting the good fight despite vandalism and rising operational costs, and South Carolina’s New South Lumber Co., which is turning its sawmills into some of the most efficient in the business. 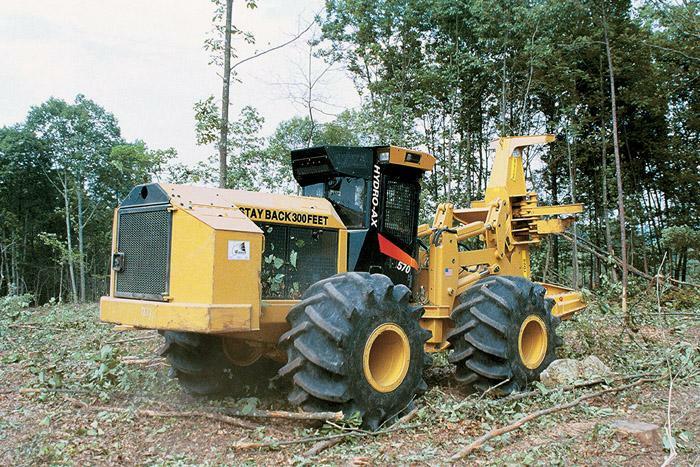 North Carolina’s Williams family is highlighted for their perseverance to keep logging and sawmilling operations going after a tragic accident. Southern Stumpin’ spotlights veteran logger Steve Woodson, who owns Woodson Inc., a Little Rock-based forest management and logging business of more than 20 years. There is no other way to describe Arkansas logger and businessman Steve Woodson than to say he is always on the go. In fact, the interviews which served as a basis for this article were conducted via cell phone—the duration of which barely made it through the static of meeting breaks in Mississippi, an evening benefit auction, lunch in a Louisiana diner and on the highways back to Little Rock. It wasn’t the absolute worst thing that could have happened, but it wasn’t something that brothers Harry and Danny Hopper ever expected they’d have to deal with, either. They’re good loggers, respected by their colleagues and community and always strive to do a good job for customers and markets, no matter the tract or condition they’re working in. 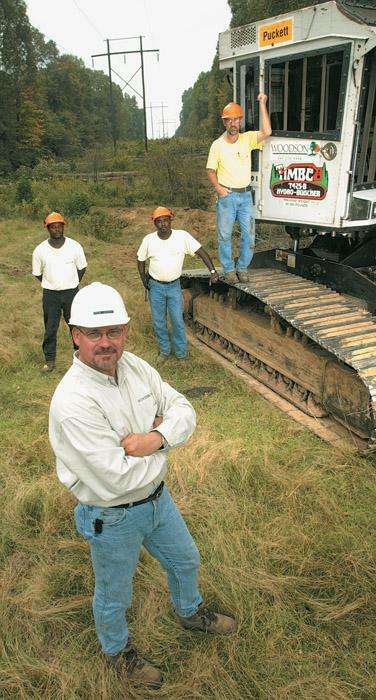 In 1998, New South Lumber Co. began an ambitious growth program for its lumber business. The plan called for expansion by acquisition as well as modernization of existing facilities. New South added to its sawmill properties with the purchase of J.L. Sizemore Sons Lumber in Graham, NC. About a year after purchasing Union Camp’s sawmill here, Jerry Williams and his sons Mark and Scott bought the corporation’s logging crew in May 1987, which now operates as J&B Logging & Timber Co. The transition went so smoothly that one day the crew worked for Union Camp and the next they were on Williams’ payroll. Production missed not a single beat. Imagine living without the staples we take for granted today—potatoes, tomatoes and even buttons. At the turn of the first millennium, most of the Anglo-Saxon world didn’t have knowledge of geography beyond nearby villages and the nearest market town. Merrie Olde England had to do without plenty in the year 1000. 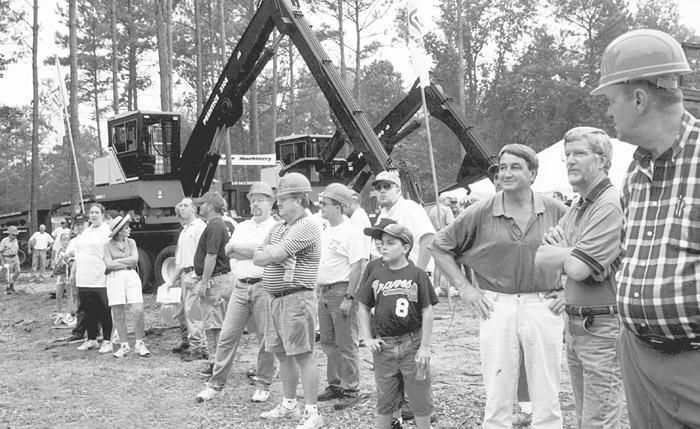 Exhibitors continue to contract for space at Timber Harvesting Expo Southeast, the nation’s longest running live logging equipment demonstration, scheduled for April 19-20 near Baxley, Ga. Despite challenging times, as of mid-February, approximately 40 national and local companies had committed. A logger was working alone on uneven terrain in the Northeast on a cold and breezy December day. It was the day before a major holiday. 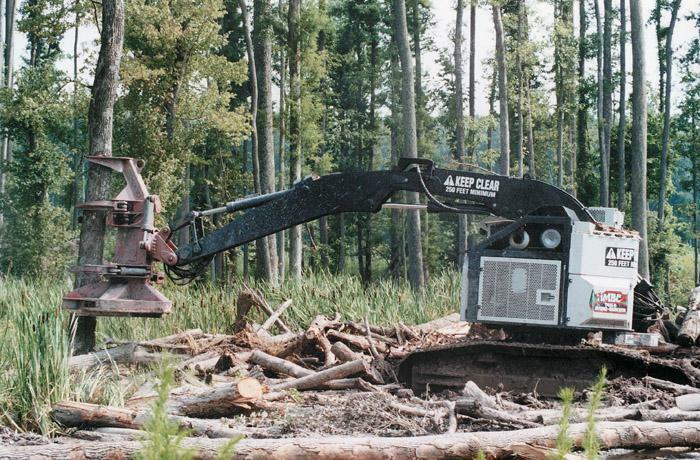 The logger was wearing required personal protective equipment. 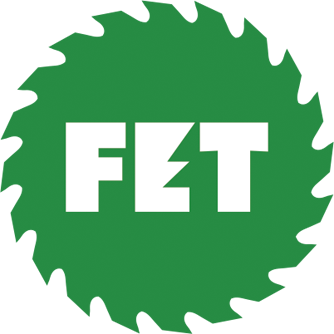 He attended a formal logger training program and was considered a safe worker. 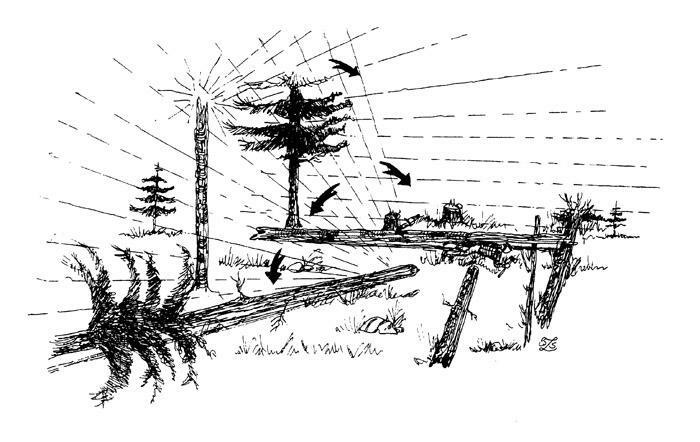 Having harvested most of the merchantable trees in his cutting block, the logger was cutting a large pine tree. Bandit Industries, Inc. offers the 14" capacity Model 254 hand-fed Brush Bandit chipper, now available with optional backhoe-style loader to ease feeding tasks. 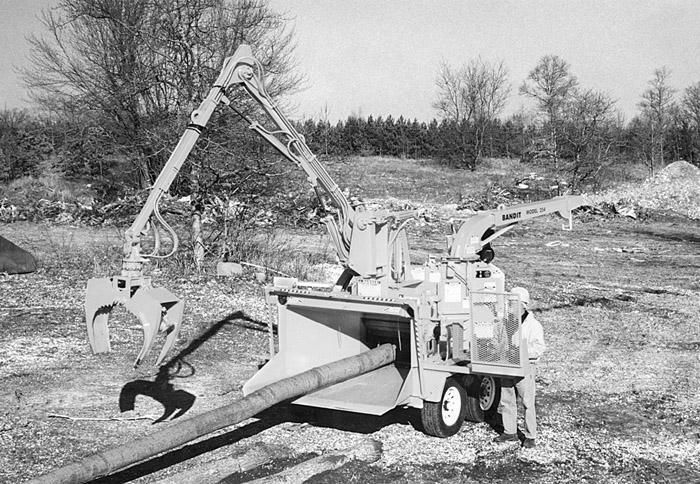 Loader offers 85° swing (15° toward curb; 70° away from curb). Boom has 11' reach with 500 lb. lifting capacity at full reach. A 270° swivel rotation grapple is standard, with a 360° continuous rotation grapple as an additional option.